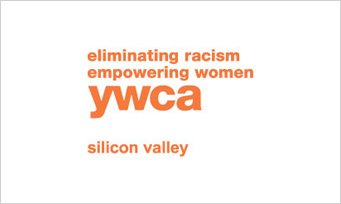 New Options is the YWCA of Silicon Valley’s multilingual, school-based after-school program. Its goal is to empower youth by building developmental assets, promoting healthy lifestyles, explaining positive life options, and creating a sense of hope for young people. Korwin Consulting facilitated a 6-month participatory process with New Options staff to jointly develop New Options’ logic model and evaluation design to guide future program evaluation efforts.